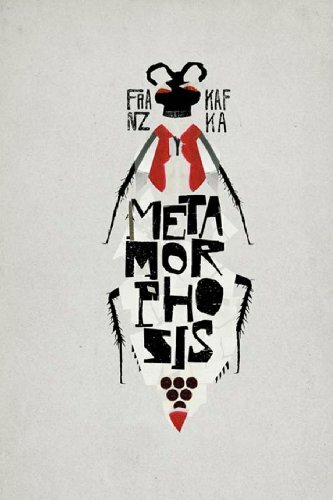 Amazon.com description: Product Description: The Metamorphosis is a novella by Franz Kafka. It has been cited as one of the seminal works of fiction of the 20th century and is studied in colleges and universities across the Western world. The story begins with a traveling salesman, Gregor Samsa, waking to find himself transformed into a monstrous vermin. Gregor is the main character of the story. He works as a traveling salesman in order to provide money for his sister and parents. He wakes up one morning finding himself transformed to an insect. After the metamorphosis, Gregor becomes unable to work and a claustrophile. This prompts his family to begin working once again. It is never explained in the story why Samsa transforms, nor did Kafka ever give an explanation.